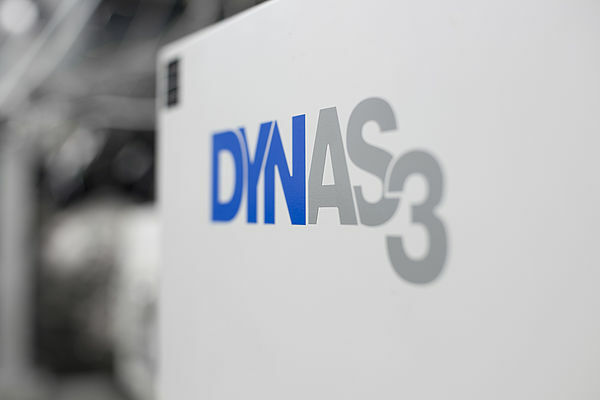 The DYNAS3 LI series is intended for all test applications in the field of high-dynamic engines. 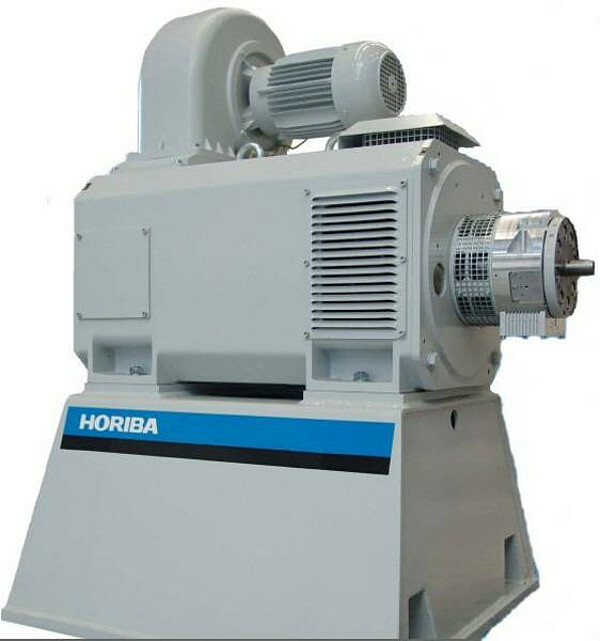 Low moments of inertia and high overload capacity in combination with superior speed gradients guarantee a highly dynamic response. 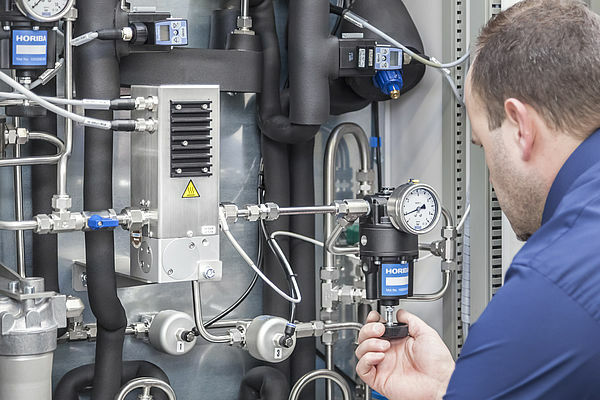 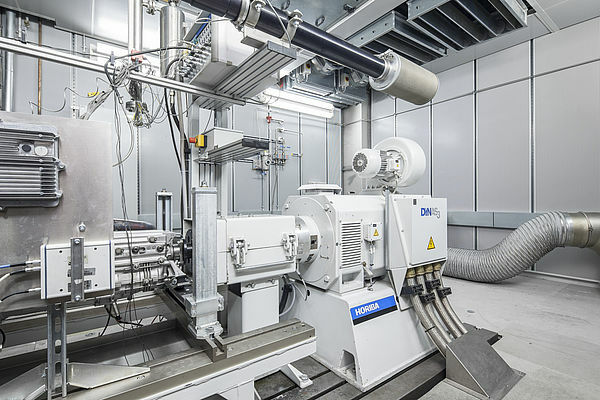 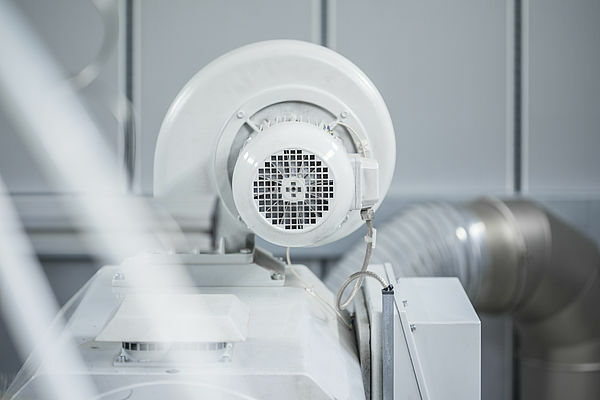 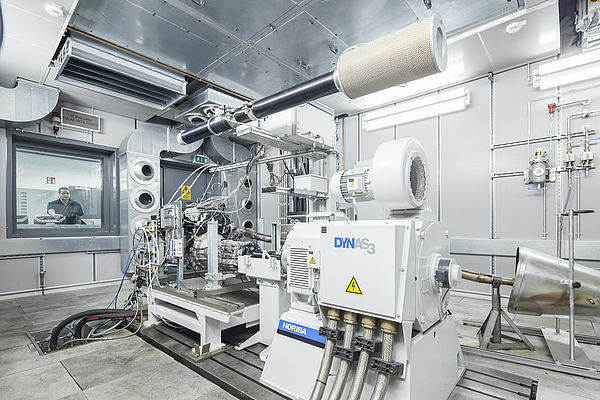 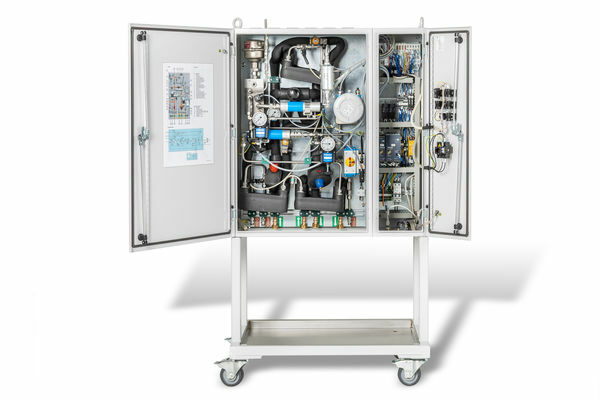 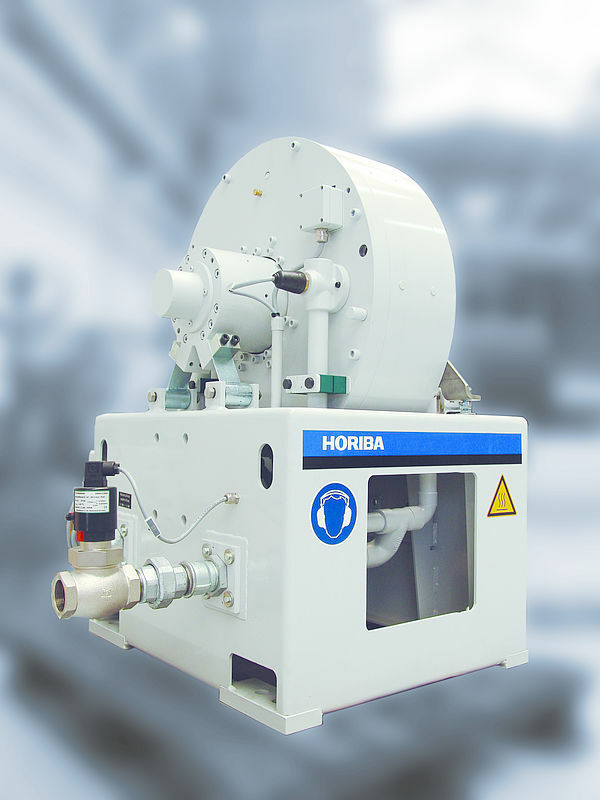 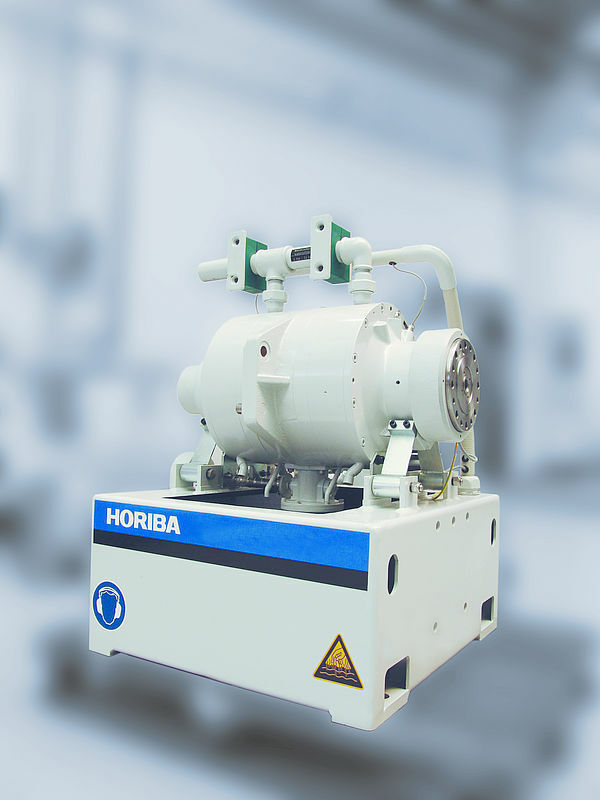 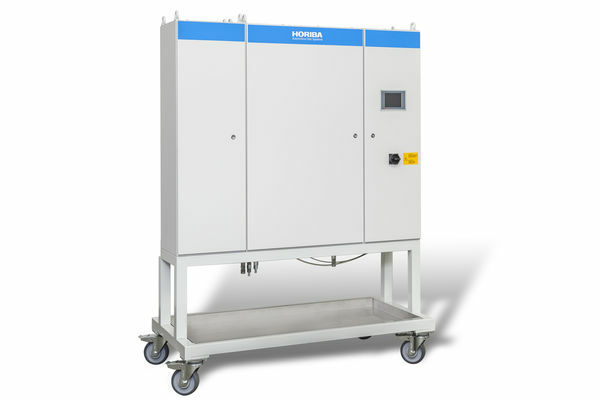 DYNAS3 LI low-inertia dynamometers are air cooled via blowers to simplify installation and to eliminate connection to cooling systems within the test cell. 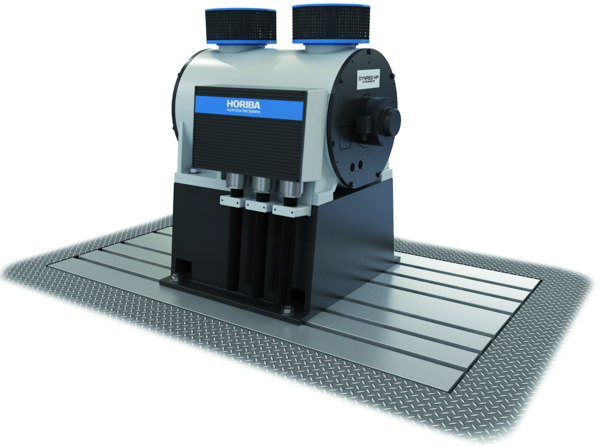 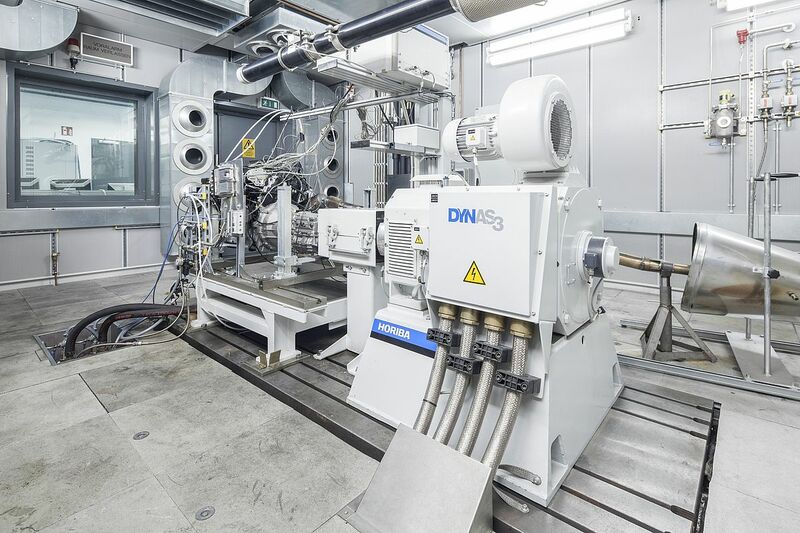 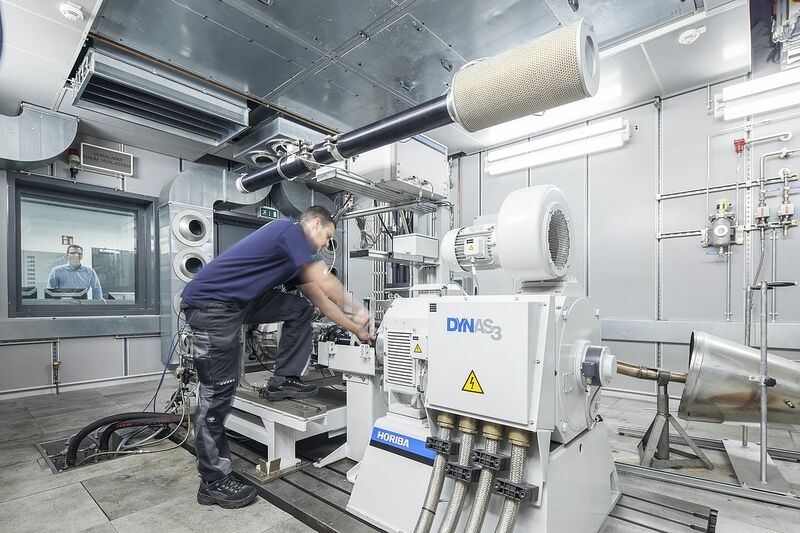 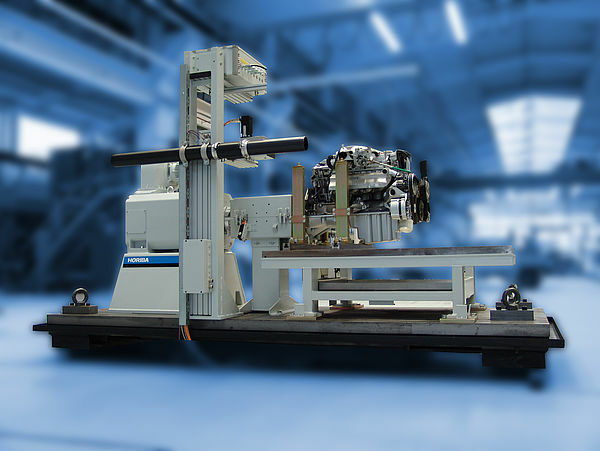 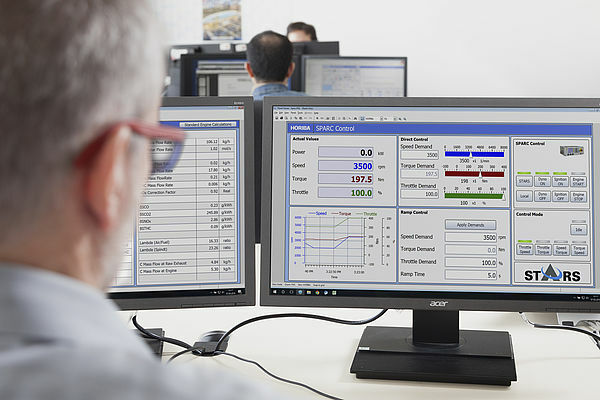 The state-of-the-art and future-oriented technology of the DYNAS3 series guarantees a long-term dynamometer solution at a good benefit-cost ratio.